There are three traveling pep bands, Maker Band, Gillespie Band and McMullen Band, which were named after the past three band directors. These bands split the home schedules of the men’s team and women’s team at Gampel Pavilion in Storrs, and at the XL Center in Hartford, CT. These bands also split any post-season travel opportunities, such as the American Athletic Conference tournaments, and the NCAA tournaments. Some past trips have included Indianapolis, Seattle, Miami, San Antonio, New York City, Philadelphia, San Antonia, Lincoln, Anaheim, Dallas and New Orleans. Any full time UConn student may audition for Pep Band, however, preference is given to members of the UConn Marching Band. Auditions usually take place in November. Students who cannot commit time to a traveling Pep Band may audition for Husky Band. Husky Band members need to attend a certain number of games, but can sign up for times that best fit their schedule. 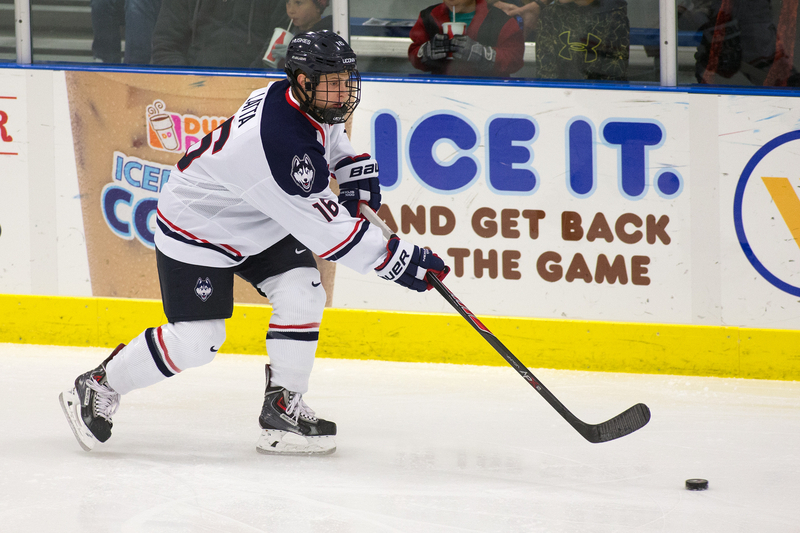 The University of Connecticut Division of Athletics and UConn Bands formed a hockey pep band in 2014, when the UConn Men’s Hockey team entered their first season in Hockey East, the nation’s premier hockey conference. During the fall semester, this ensemble performs at all home men’s hockey games at the XL Center in Hartford. All student musicians are welcome to participate in this ensemble. Marching band participation is not required for membership. Please complete this form if you would like more information about this group! The 2010 football season created a varied roster of teams for the 2011 Bowl Championship Series. From first-timers to seasoned veterans, each band worked hard to support its team at these major bowl games. Read about their programs, traditions, seasons, bowl trips and halftime shows. Some are calling the Saturday performance the biggest they’ve ever done. They are the spirit of Connecticut, the University of Connecticut Marching Band (UCMB) and Pep Bands. At well over 300 members, it is the largest student organization on campus. After the UConn men’s basketball team heads into the locker room, both of UConn’s feature twirlers prepare to take the court. 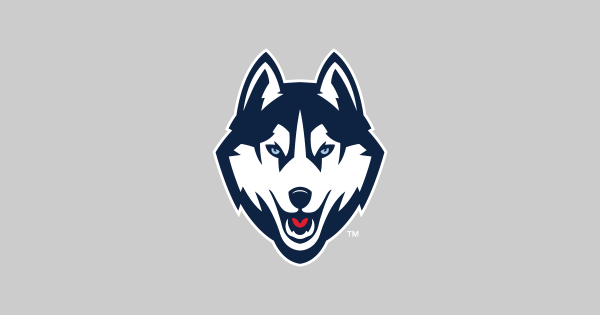 hen the UConn Marching Band paraded onto Rentschler Field last Thursday, there were nearly 300 musicians wearing the Blue and White. The University of Connecticut has raised $12,660 so far to send its marching band to the presidential inauguration.